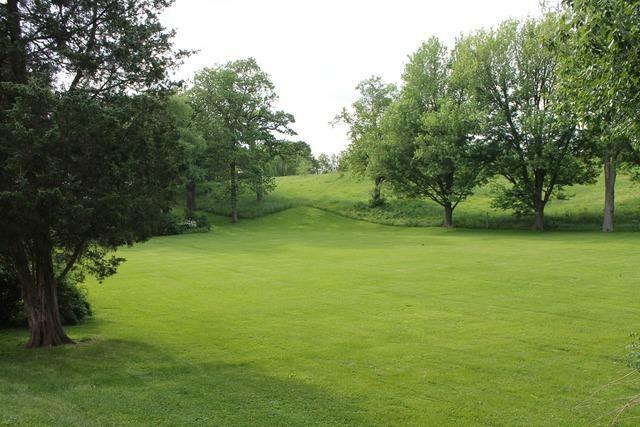 10.5 acres in prime downtown Elburn location. Prime location for residential redevelopment, commercial development etc. Elburn is starting to boom again. Join nearby nationals like Dunkin Donuts, Autozone, Walgreens and Jewel Osco. There are three buildings on the property that could be set up to cash flow until you are ready to develop. Listing provided courtesy of Coldwell Banker The Real Estate Group - Geneva.